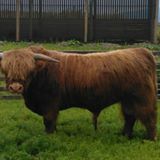 We have a range of cattle for sale at the moment, Bulls, Cows, Heifers and steers. Mologan is a fully registered pedigree Bull. ​He is 4 years old, currently out on loan but is for sale. 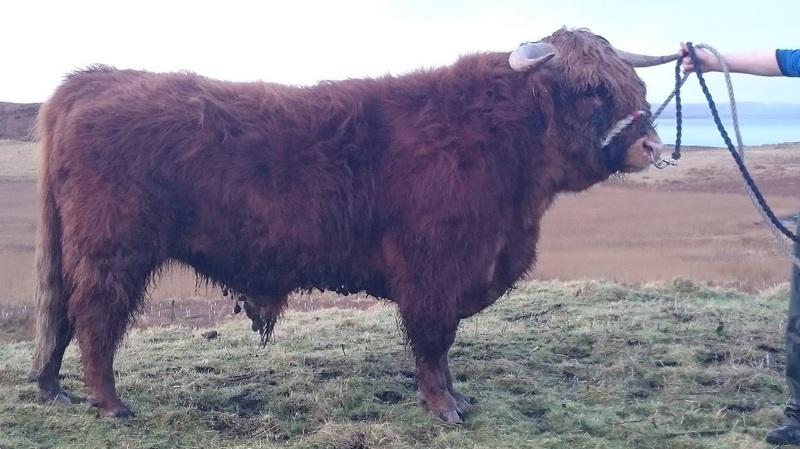 Mologan 2nd is a 3 year old, although eligible for registration as a pedigree bull he has not yet been through his bull assessment, he is developing into a fine young bull.